Home » Apple , news » iPhone : Apple will Soon Replace The Home Button! iPhone : Apple will Soon Replace The Home Button! 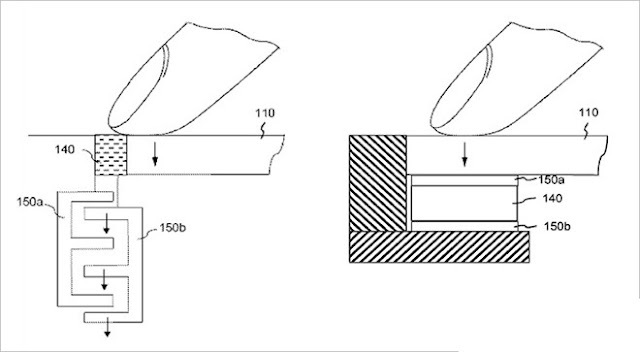 Recently Apple has applied for a new Patent on this Wednesday. They are claiming that they have invented Force Touch ID based Home Button. Looks like they will only push the 3D Tech this year. they should come up with new technologies. The more harder you press on iPhone they more different functionality you will get from it. Plans of Apple are still unclear about the Touch ID invention,But apple is pushing their force touch tech that's for sure.